but this time mcdonalds is saying it might be the last time they bring it back. wah! 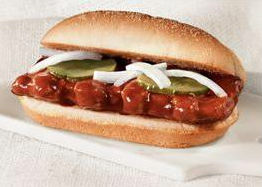 there is, however, a website which you can visit to petition to bring the mcrib sandwich back again and again. i’ve already put in my 20 cents worth. please take a moment to visit the site and put your vote in. i would much appreciate it!